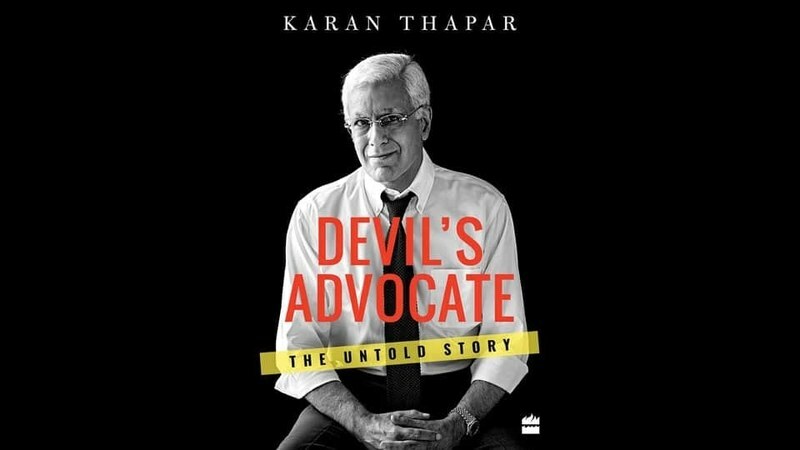 Devil’s Advocate, with its anecdotal style, may be an easy read, but the writer, Karan Thapar, a veteran of television journalism, shows that he can be tough on some of the most formidable names in politics, sports and cinema. Subtitled The Untold Story, Devil’s Advocate takes you behind the scenes to show facets of personalities that are not always the public face they wear. For fans of Amitabh Bachchan, the revelation of their hero’s less than heroic behaviour towards his wife in front of Thapar and his crew would certainly be disconcerting. However, his account of the interview with former Indian captain, Kapil Dev, in which he cried over allegations of match-fixing (with the host selfishly wishing for the tears to continue flowing), is certainly a heart-warming moment in the book. Devil’s Advocate was the title of a programme Thapar hosted for CNN-IBN. The journalist and television host has an enviable professional record. Among the programmes he hosted after returning to India in 1991 are HARDTalk India for the BBC, Eyewitness for Doordarshan and Devil’s Advocate for CNN-IBN. While Thapar’s journalistic journey is far from a struggle, he exhibits an uncompromising attitude towards getting the story right or chasing the elusive interview. Nevertheless, it is clear that the friendship between the two was close and warm. There are many aspects of Bhutto’s personality that would come as a revelation to Pakistanis. 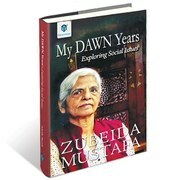 Her concern for her image as a Pakistani woman with leadership aspirations contrasted with her ability to let down her hair and have a good time with trusted friends. Although the interview was aggressive, he does credit the general with remaining unperturbed and taking all criticism in his stride. This interview resulted in Thapar going home with Musharraf’s tie! However, Thapar makes a mistake in giving 1997 as the year of Musharraf’s coup; it was October 1999. Coming from a privileged background and the son of an army chief, Thapar went to the best educational institutions. As a young man in Delhi, he had Sanjay and Rajiv Gandhi as friends. Sanjay, in particular, was a close friend and a frequent visitor to the Thapar home. Thapar personally experienced the recklessness for which Sanjay was well-known, when the young Gandhi tried to teach him to fly – a nerve-wracking flight in which the pilot demonstrated his daredevil skills, frightening farmers in the process. Devil’s Advocate moves seamlessly between Thapar’s personal and professional lives. His sharp insights into the personalities of the people he interviews show a shrewd understanding of people, particularly political figures. Pakistani talk show hosts could learn from his handling of key Indian political figures. His early years in print journalism in the UK and then working as a foreign correspondent for The Times, London, eventually led Thapar to a career in television journalism. In India, he introduced a new kind of questioning on Eyewtiness – tough, confrontational at times. This was unique in a country where, as he says, politicians were used to being treated with “kid gloves.” Often, Eyewitness interviews were treated as lead stories in newspapers and the programme only whetted the Indian viewers’ appetite for more revelations from well-known politicians or actors. Devil’s Advocate moves seamlessly between Thapar’s personal and professional lives. His sharp insights into the personalities of the people he interviews show a shrewd understanding of people, particularly political figures. Pakistani talk show hosts could learn from his handling of key Indian political figures. It is clear that he took pains to find out as much about them – including almost all Indian prime ministers – and how best to approach them with an interview request and then the questions he put to them. Of course, the purpose was never to please them. Yet, several of those who were offended with Thapar’s line of questioning show personal warmth and the ability to move on from the acrimony of the interview. However, Thapar clearly regrets antagonising L.K. Advani, with whom he had a warm friendship. Advani cancelled part two of a scheduled interview, unhappy with Thapar’s approach to the first part. The interview resulted in ending a relationship he valued, although Advani continued to be civil. Thapar’s close relationship with Advani also had a curious diplomatic dimension. His friendship with Pakistan’s High Commissioner, Ashraf Jehangir Qazi, led him to play a key role in arranging a meeting between Qazi and Advani, which was largely facilitated by Advani’s wife. It is anecdotes such as these – close and personal – that make Devil’s Advocate such an enjoyable read. While Thapar’s relationship with the older generation of BJP leaders was amiable, there is a perceptible tension with the current leadership. 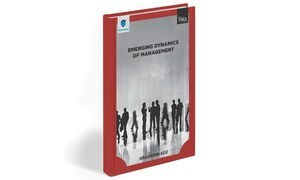 In fact, a whole chapter is dedicated to this rancorous relationship. It apparently started in 2007, when Thapar grilled the then Gujrat Chief Minister, Narendra Modi, on the killing of Muslims in 2002. Walking out of the interview, Modi assured his interviewer, “dosti bani rahe,” (our friendship will continue). This was not to be. 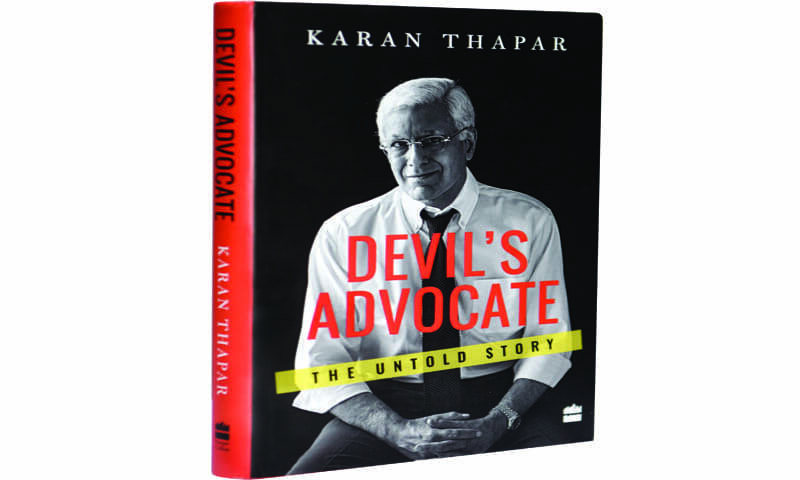 In his epilogue, Thapar correctly points out that Devil’s Advocate is not just about him. As he writes: “... 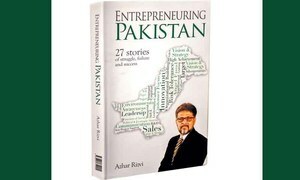 I also hope it says something of people as varied as Lal Krishna Advani and Barack Obama, Sachin Tendulkar and General Pervez Musharraf, Sharmila Tagore and Jeremy Thorpe, Benazir Bhutto and Kapil Dev.” To those with a keen interest in issues and opinions related to our region, Devil’s Advocate is an enriching read. Zohra Yusuf is Chief Creative Officer, Spectrum Y&R. One thing missing: His Hardtalk interview with the now deceased and former Chief Minister of Tamil Nadu, Ms Jayalalithaa, is simply priceless. I enjoyed it so much, both of them were giving to each other and she threw the mike at the end saying a sarcastic 'namaste' and then the look on his face! He knew he did his job brilliantly to evoke such a response.